Adult programs are intended for seniors (young adults 19 through 26 years old) and adults 27 years and older. Off from university or college for the summer and interested in learning a new skill? 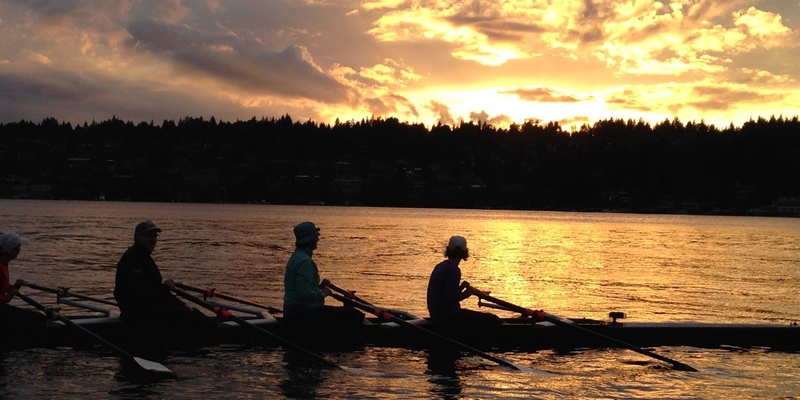 Learn to row over 4 weeks in June or July. We will teach you the basics of rowing. Have you been rowing at university or college and want to continue rowing during the summer? Perhaps you have not rowed since high school and miss it? Make new friends or get reacquainted with old friends your own age. This program is good for getting some exercise and having fun. Some coaching is provided according to the level of interest. Have you watched Olympic rowing or just been intrigued by the idea of rowing? 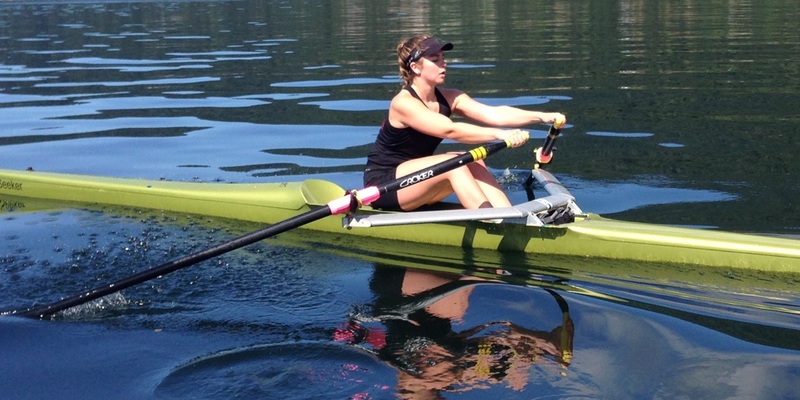 Over the course of 4 weeks in the summer, learn the basics of rowing. Are you interested in learning to row or improve your rowing skills? 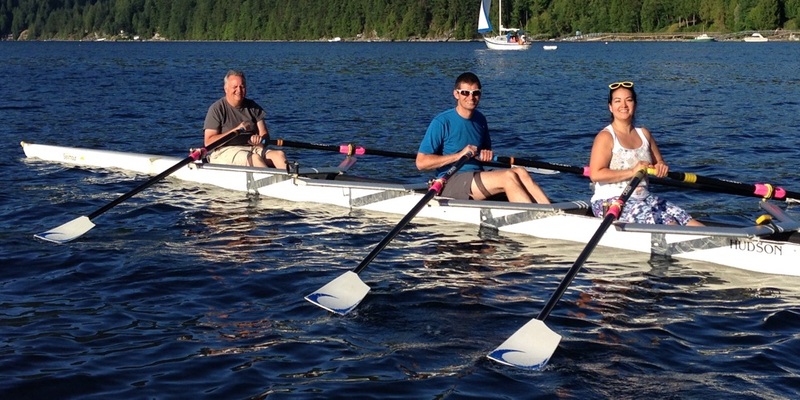 Over the course of 7 weeks, your crew of 4+ people are provided a dedicated coach. You are taught the rudiments of rowing or your existing skills are developed. You learn the rudiments of racing. At the end there is a fun one-day regatta where you can compete against the other Community Challenge crews. This program is for rowers who want to row for fun and exercise but are not interested in competing. Make new friends. Enjoy the scenery. Some coaching is provided according to the level of interest. Rowers must have previously taken a learn to row course. 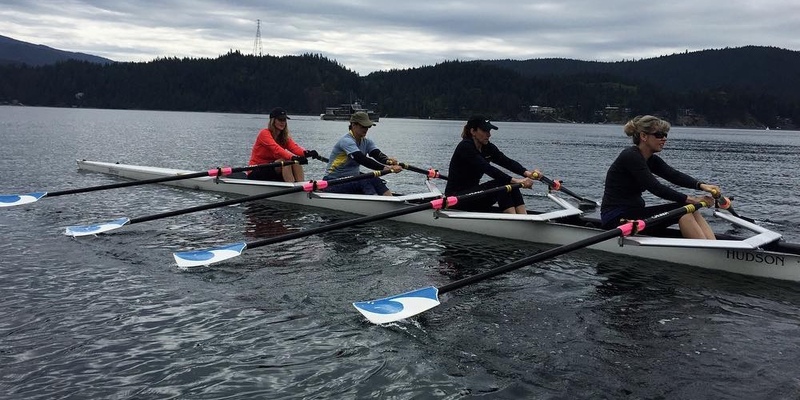 This program is also perfect for visitors who would like to row in the beautiful environment of Indian Arm. As long as you have rowed in the past, you are welcome. Row for as few or as many sessions as you like. 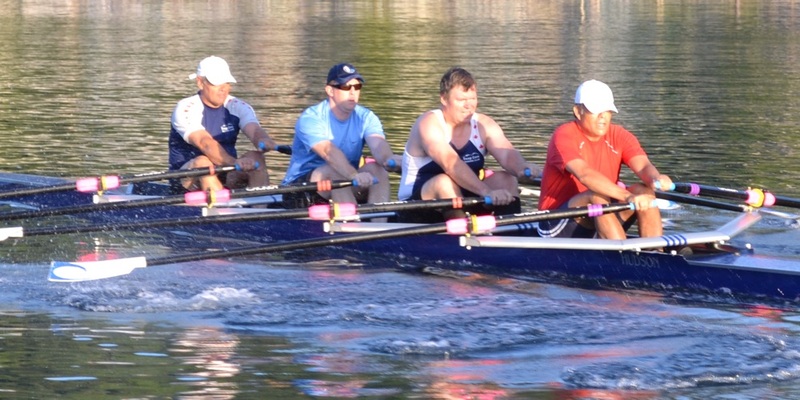 The Masters program is intended for experienced rowers who want to row at a competitive level. The training is intense but highly enjoyable.